Small Review: In My Mailbox (15) + Giveaway! In My Mailbox (15) + Giveaway! 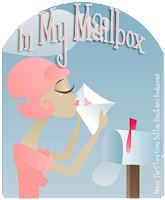 In My Mailbox is a meme started by Kristi at The Story Siren with some inspiration from Alea of Pop Culture Junkie where we get to post about the books we receive each week through publishers/authors, our own purchases, contests won, and libraries. Let's not kid ourselves, you're here for the giveaway, right? Thank you Netgalley and Harlequin Teen! This book comes out April 19th, so you don't have long to wait! I've since read and enjoyed it. My review will be up probably sometime in early April. What did you get this week? 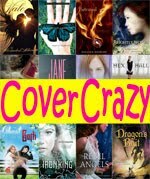 Has anyone read any of these books yet? Did you like them? Feel free to comment with links to your mailboxes or your reviews of these books! Fab set. The Goddess Girls books are so cute. And I really want to read Princess for Hire. I'm really looking forward to The Goddess Test, I love Greek Mythology! Enjoy your books and have a great week! Babe in boyland sounds like a fun read and so does the goddess test. Can't wait to see what you think of them. Looks like fun! I'm really looking forward to reading The Goddess Test. Hope you enjoy it and the rest of your books! The Goddess Test sounds great. I've not got my request ok'd yet from Netgalley. So I don't have a copy to read yet. I got The Goddess Test this week for review too. 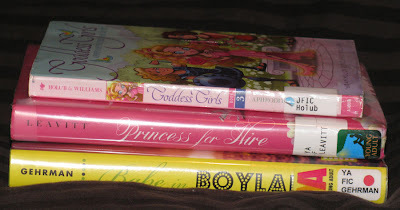 Princess for Hire is a cute MG read - I felt that it was a little young for my tastes - so it'll be interesting to see what you think of it and Babe in Boyland which I haven't read. Great books you got this week. The Goddess Test looks really good. Hope you enjoy reading all your books. Well ya see, that's were you're wrong because I came to see your mailbox :D I love this IMM meme! 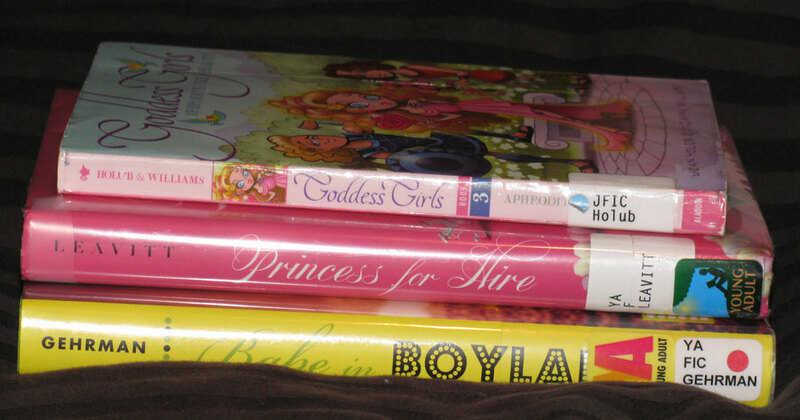 You got very 'girlie' books this week. I love the sound of The Goddess Test. Can't wait to hear your thoughts on that one. I haven't read any of of those yet. Nice mailbox!! Princess for hire looks super cute. I ended up getting A Mirror's Tale finally. Remember when I was saying how they gave me a different one from the series?! What the heck lol. Thank you for the comment on my IMM! Ahh so jealous that you have the Goddess test! I so want to read this book badly! I will keep my eyes open for your review. I've heard good things from Babe in Boyland. Can't wait to hear what you think! Great haul. I'm a new follower also! Great IMM! 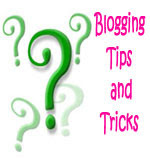 Check out my blog and follow along as well! I have almost all of these on my "TBR" list. I can't wait to dig into The Goddess Test. I should put Goddess Girls on my list as well, I love Greek mythology. 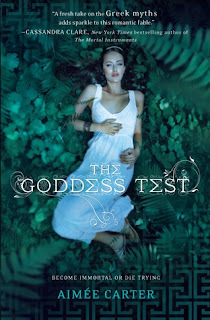 I also picked The Goddess Test from NetGalley hope you enjoy! hehe, babe in boyland seem like so much fun!! Can't wait to hear what you think of it, I wnat to read it! :) happy reading! Great Books! The Goddess Test seems to be everywhere right now-- hope you enjoy and looking forward to your review! Great mailbox! The Goddess Test is awesome. I can't wait to read Babe in Boyland! the goddess book looks so good! enjoy! Oh yay you got The Goddess Test, can't wait to see what you think of it, I'm dying to start it:) I keep seeing Babe in Boyland around too, and that one has me curious, I'll be keeping an eye out for your review! I can't wait to read The Goddess Test! I just got it from NetGalley, but I'm making myself read the ones that have been on my list for a while first. :( I hope it's as good as it sounds! Ooo! Great mailbox! Babes in Boyland sounds like so much fun. Yay!! The Goddess Test. I hope you enjoy your books :) Happy reading! Thanks for stopping by everyone! Thank you for those who left feedback about Princess for Hire :) I have my review written for The Goddess Test and it should be posted in early April. Gina, I’ve been waiting forever for some Net Galley titles lately! I put in a few requests in the middle of February and I’m still waiting to hear from them one way or the other. I liked, but did not love The Goddess Test. The Slowest Bookworm, Hehe yeah, after I took the picture I realized how girly all my books were this week :P I definitely have a theme going on. 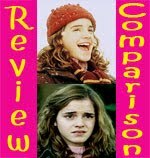 It's all about friendly conversation here at Small Review :) I'd love to hear your thoughts! Be sure to check back again because I do make every effort to reply to your comments here. Because I am absolutely terrible about following through with blog awards, I can't in good conscience accept any more. Thank you very much for thinking of me though! Spam WILL be deleted. Attacks on myself or other comments WILL be deleted.